Elastic rope is fastened on the both side of the ball securely. Hole design for hanging to anywhere you want. 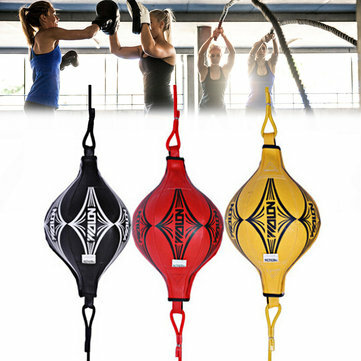 Used for free combat or boxing training, a good tool for punching speed practice.